Hmmm...the Champa Lamps are just out of the world . Where can i buy them ?? 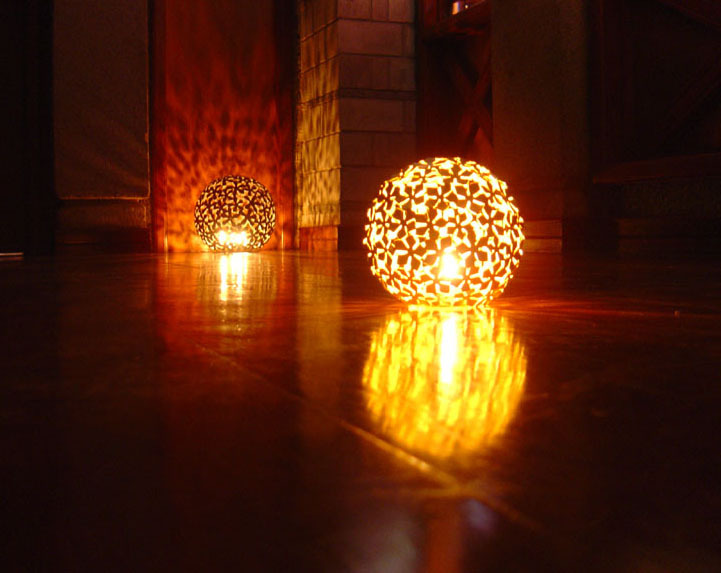 The Champa lamps are just 'out of the world' !!! Good work !! Can you suggest if i can get to buy them...?? where ???? ?